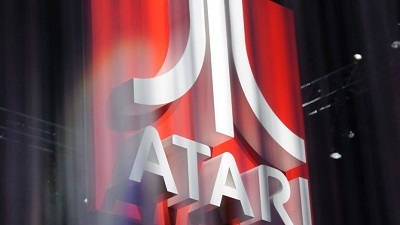 The forthcoming Ataribox, whose retro body will be encased in “real wood,” will run on a Linux-based operating system and promises “a full PC experience for the TV” that can handle streaming, apps, social media, web browsing and music, Atari said Tuesday. Ataribox owners will receive a console that is pre-loaded with all-time classic video games, as well as the capabilities to play the newest offerings from modern video game creators. The Ataribox will cost between $250 and $300, which means it will be in the same price bracket as the Xbox One and PlayStation 4. The console will forego the traditional development process, and instead be made available first on the crowdfunding platform Indiegogo. Its campaign is expected to go live before the end of fall, and the console is slated for a global launch in spring 2018.